Australian Hotel Hotel established or rebuilt in 1909. Empire Hotel Corner of Campbell Street. 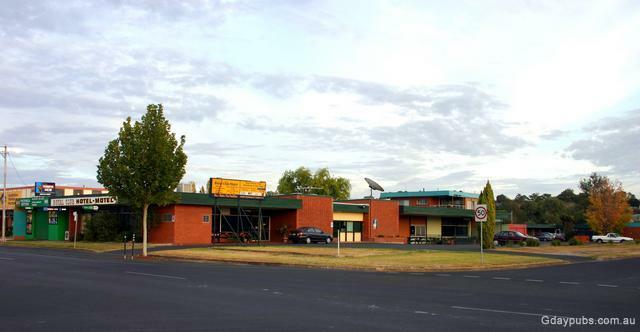 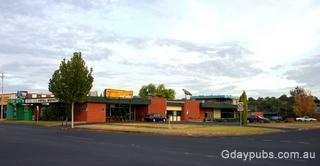 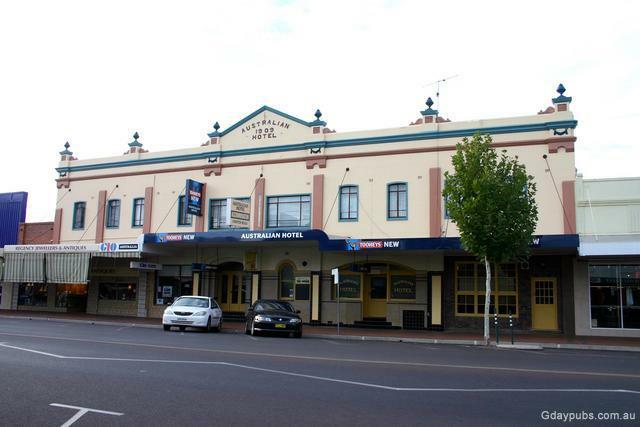 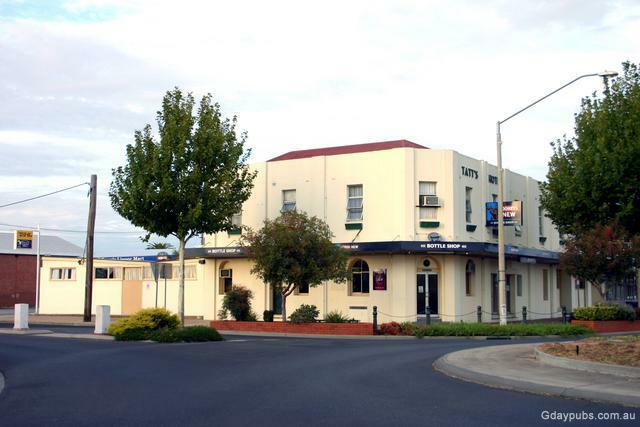 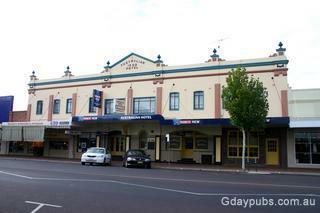 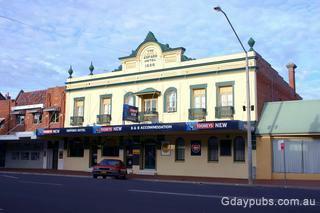 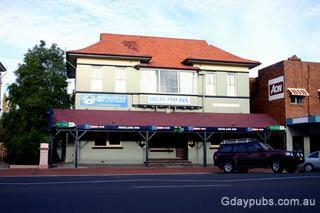 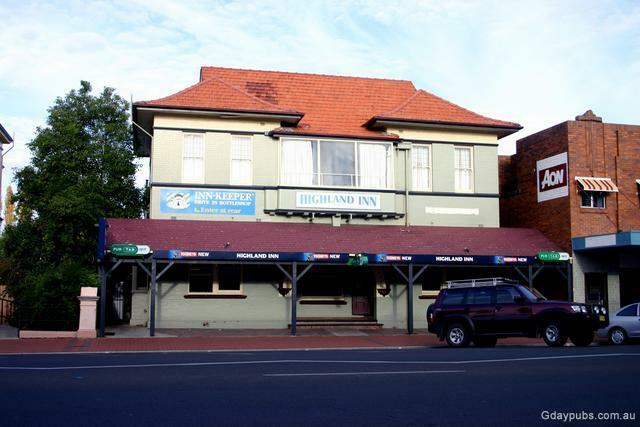 Highland Tavern Former Inverell Hotel. 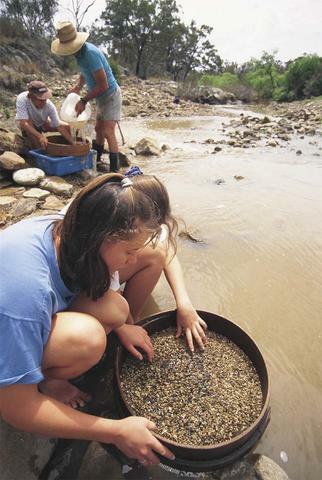 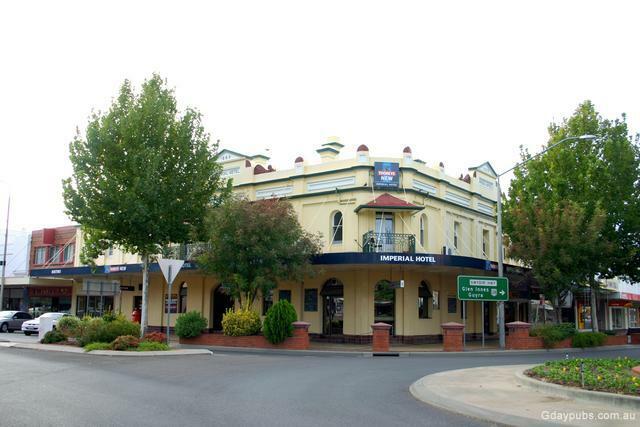 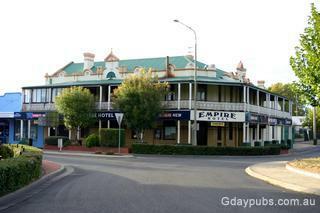 Inverell is located on the Gwydir Highway on the western edge of the New England Tablelands.